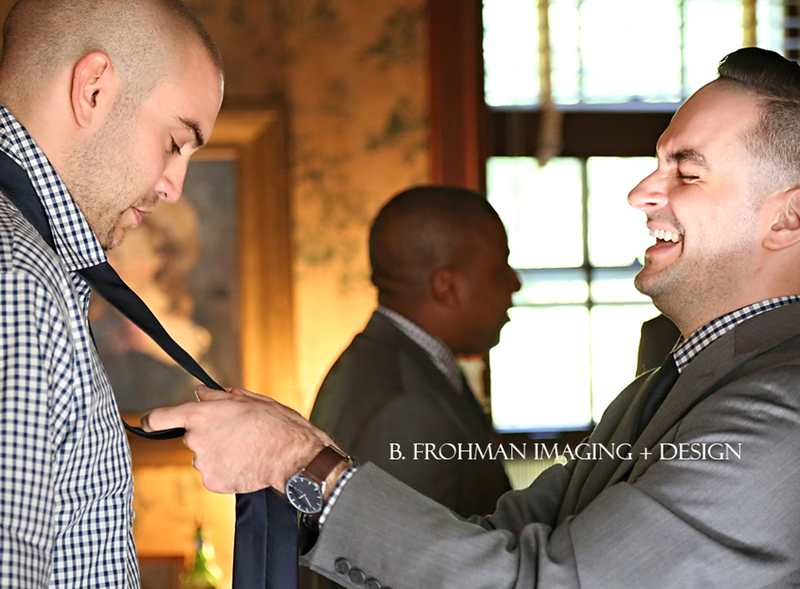 B Frohman Imaging + Design specializes in modern, vibrant wedding photography. We mix both posed and candid images. Celebrating diversity, we welcome couples of all backgrounds, faiths, body types and orientations! 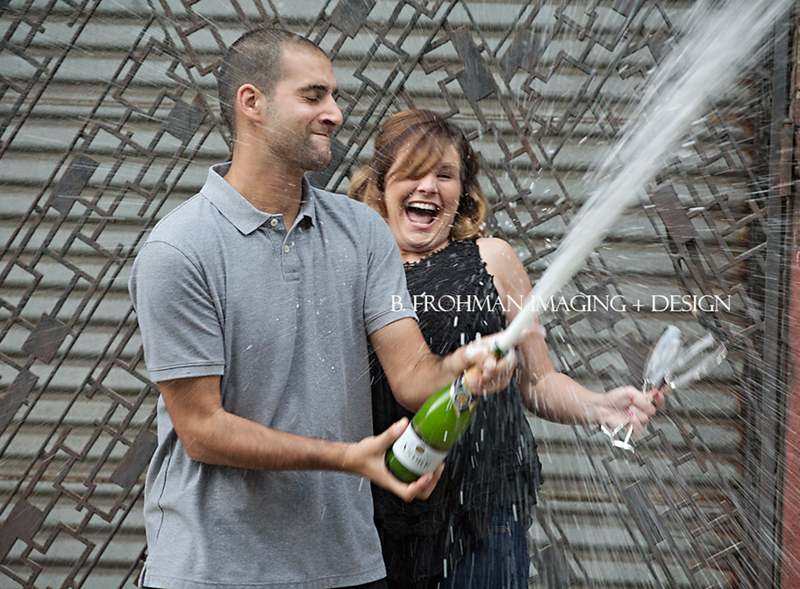 We love love, fun couples, and capturing the big moments, small moments, and in-between moments of your day. Check out our photography. 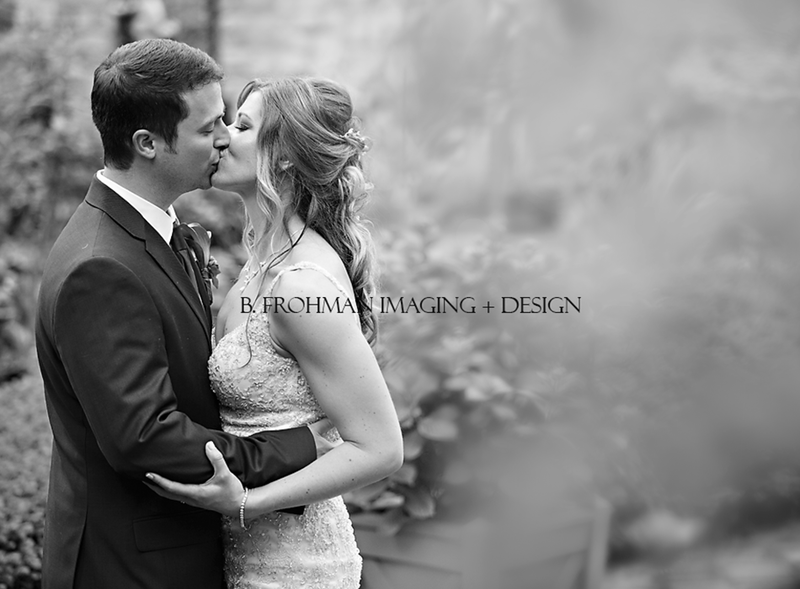 Let our images show you the love we photograph! We won’t disappoint! Get in contact with us today. 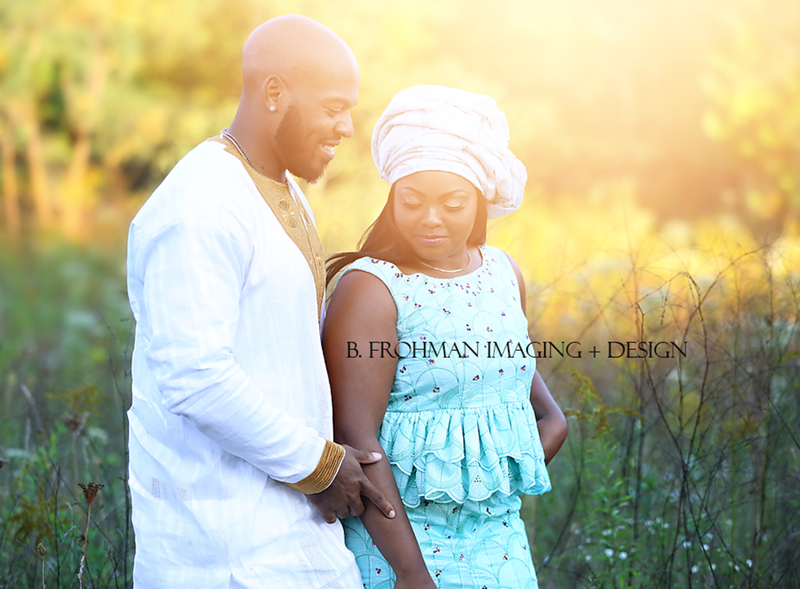 "Bobbi is such a talented photographer and is extremely organized. She was prepared for everything (even things that weren't even on my radar!) She is a true professional and a great communicator. We will look back on these pictures for years to come and we are so happy with our finished product."